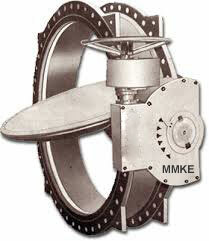 This flow control device or Butterfly Valve is ideally used for regulating the flow of fluid through a section of pipe. 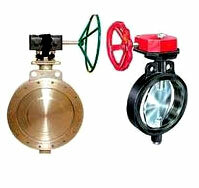 In addition to this, these valves are similar in operation to the ball valves and offer excellent performance. 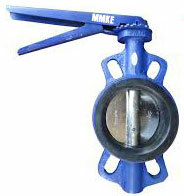 There is a flat circular plate with a rod in the center of the pipe, which is connected to an actuator on the outside of the valve.